anyhoo... 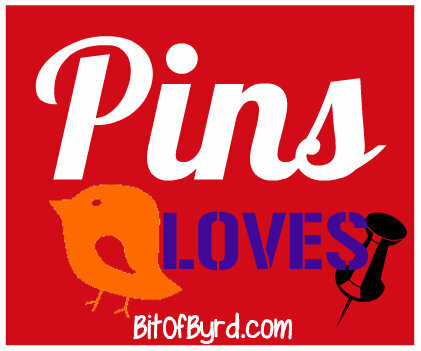 I often find myself wanting to blog about my pins but like so many other pinners there is no way I have enough time to craft, cook, bake, and remodel all the pins I find. So instead I decided I would just show you my favorite ones now an again from different themes or categories. 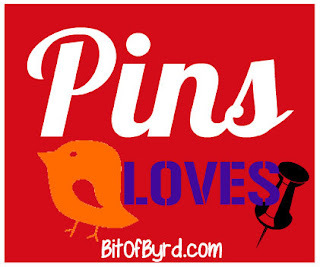 To go to the Pinterest link for any of the pins below you just click the picture. Since so many of these pins involve the chalkboard paint it only makes sense to include the pin on how to make the paint! Reusable buffet table labels. Would be perfect for potluck at the church! This idea of a chalkboard table runner would also work for a buffet or party setting. You can get this type of fabric at most shops. This is by far one of my most favorites though... gotta love wine! Leave me your Pinterest link so I can follow you too. Do you have other favorite chalkboard pins? I would love to know what they are!! Giveaway | 200 Amazom GC!